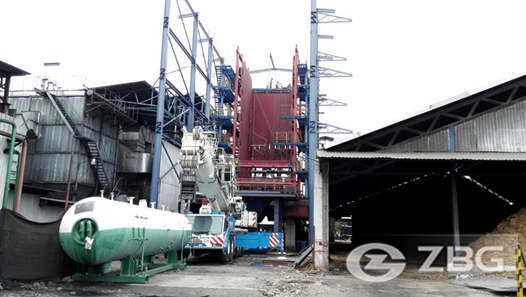 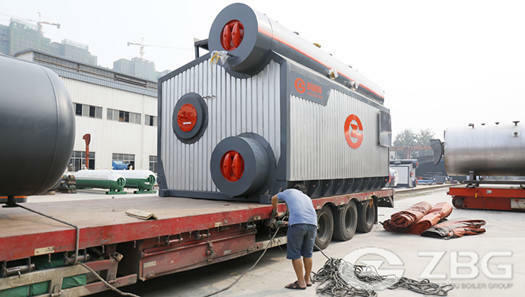 8 TPH capacity gas fired steam boiler is used for his instant noodle machine. 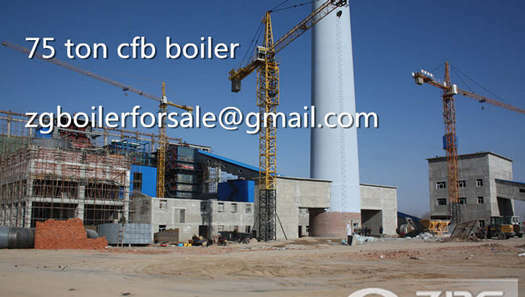 A customer contact us online to look for a set of industrial steam boiler for his instant noodle machine.he prefer gas as the boiler fuel.but he don’t have more idea about the boiler and is thinking if the gas fired steam boiler will be the lowest cost. 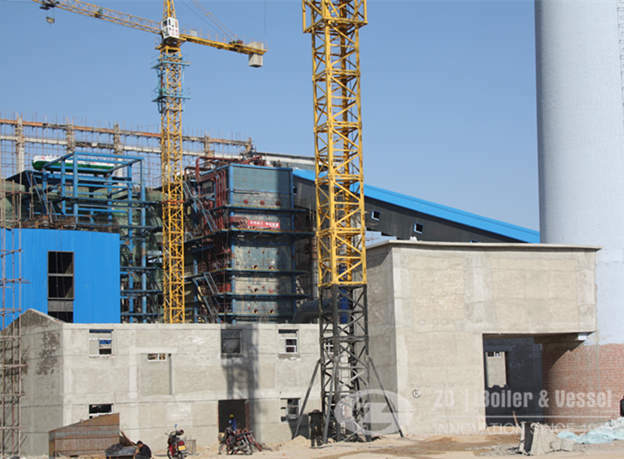 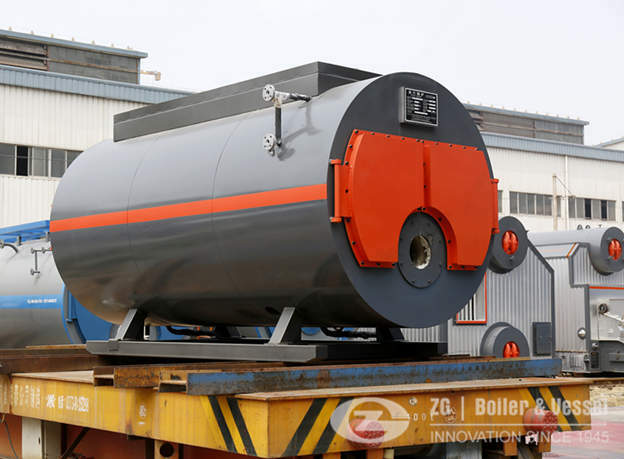 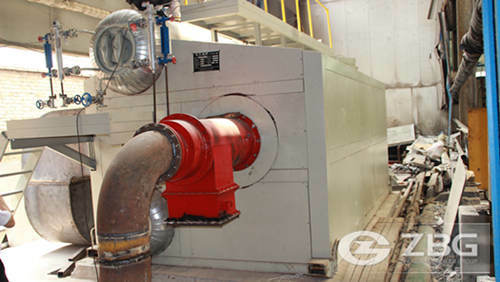 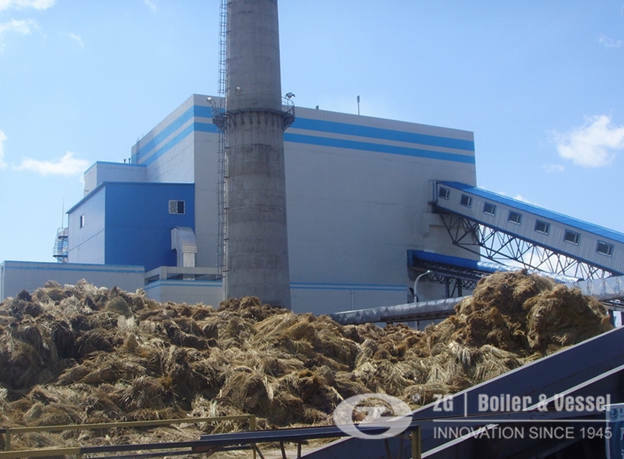 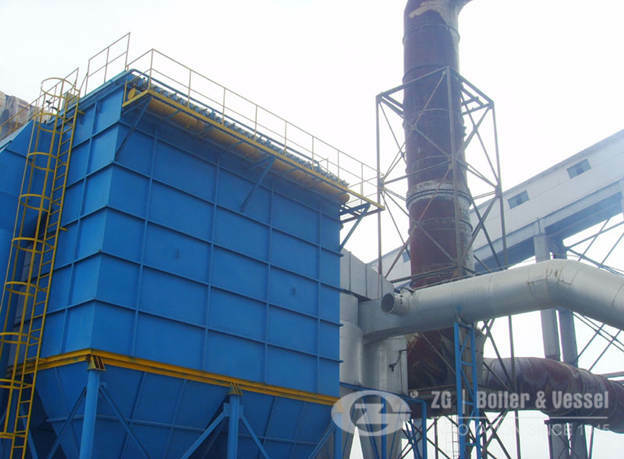 Our engineers designed and recommended a set of SZS series gas fired boiler for his factory. 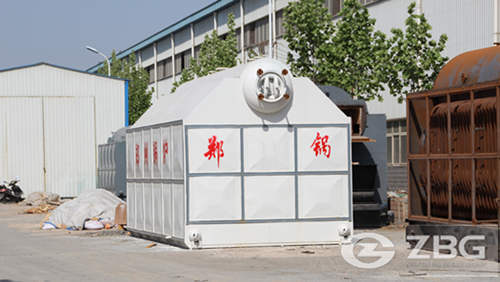 Auxiliary system:chemical water treatment and supply system,steam system flue gas and air system,pollution discharge system,heat transfer stations,circulating pumps etc.